An Obamacare Expert and Her Army of Women Volunteers Could Flip This Red District – Newsmakers Live! 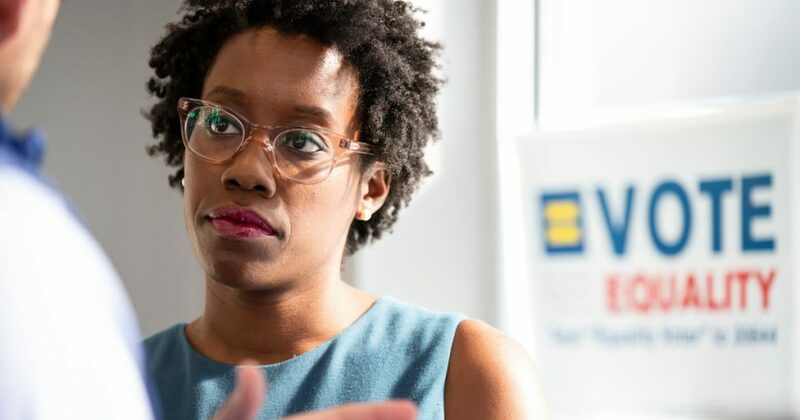 Lauren Underwood had no idea how to run for Congress. The 32-year-old Democrat built the first version of her campaign website herself on Squarespace. Her first campaign manager was a friend who helped her brainstorm an election strategy. A few more friends volunteered to shoot a campaign launch video. And Underwood, who had no prior experience in electoral politics, had no relationship with Democratic Party officials in Illinois’ 14th congressional district. “I didn’t know when we started this how closely we—the women across the community—would work together.”As it turned out, many of those party leaders were about as experienced as she was—and the organizations they led were equally new. As she contemplated a run, Underwood met with Amy Hain and Tina Willson, the chair and vice chair of the local Democratic Party in the village of Sugar Grove, and learned that Hain had helped to start the group earlier that year. Neither Hain nor Willson had been involved in local politics before the election of Donald Trump. And they weren’t alone—across the district and around the country, newly energized women are reshaping the political landscape, powering campaigns of candidates like Underwood, who is running neck-and-neck with a GOP incumbent who won his last race by 18 percentage points. Underwood may be a first-time politician, but she isn’t new to contentious matters of policy. A registered nurse, she served in President Barack Obama’s Department of Health and Human Services as a senior adviser charged with implementing the Affordable Care Act. She also has an irregular heartbeat, which means she’s one of the 323,600 residents of her district who suffer from a preexisting condition. Last year the incumbent congressman, Republican Randy Hultgren, voted to repeal Obamacare—a vote that would have allowed insurers to make coverage unaffordable for people like Underwood. In a year when health care is dominating the news, her personal and professional story couldn’t more perfectly align. In 2017, Underwood and her mother attended a town hall meeting at which Hultgren promised constituents that he would only support a repeal of the Obamacare if the new legislation protected people with pre-existing conditions. “When he broke his word two weeks later, I was like, heated,” she recalls. Four months later, Underwood entered the Democratic primary field. In March, she defeated six male opponents to win the party’s nomination. 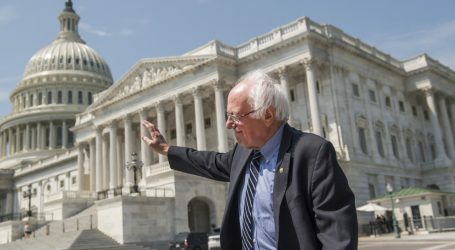 Not surprisingly, she’s put health care reform at the center of her platform, pledging to work to stabilize insurance premiums, cut out-of-pocket costs through tax credits, and lower drug prices. As I milled around her campaign office in Woodstock, volunteers of all ages told me Underwood’s Affordable Care Act expertise is, in large part, what drew them to her campaign. The 14th district isn’t exactly fertile soil for launching a career in Democratic politics. A swath of mostly exurbs and farmland that runs from the edges of Cook County up to the Wisconsin border, it has a long history of sending Republicans to Congress. The district is 85 percent white; Underwood is black. 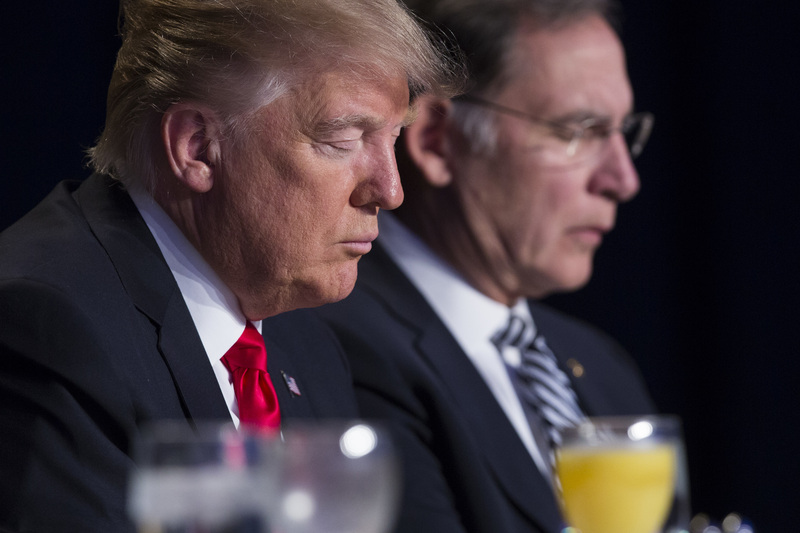 But Donald Trump won it by just 4 points in 2016, and the Democratic Congressional Campaign Committee included it on its initial list of targeted seats in January 2017. Experts weren’t convinced: CQ Roll Call described the district as a “super reach” for Dems early this year. “No one talked about politics because it was so heavily Republican—you didn’t want to bring it up in conversation. No one wanted to admit they’re a Democrat.”Those dynamics began to change after 2016, and soon, local resistance groups would form the backbone of Underwood’s campaign. The partnerships started before she even decided to run for office—on her way out of Hultgren’s town hall last year, she met the leader of a local Women’s March Huddle who told her they’d been looking for a woman to run against the congressman. “She and I had stayed in touch,” Underwood says. That relationship and others like it—with local Indivisible groups, women’s Democratic groups, and progressive organizations—ultimately helped provide her with a dedicated base of volunteers. “The women in all of these different communities across the district became the foundation on which our campaign was built,” she says. Bartlett has hosted two fundraisers for Underwood, while Willson formed a political action committee with some of the IL-14 United members to raise money for Underwood and other local candidates. At the same time, they’ve set about building the foundation of a robust Democratic Party where it had once been absent. In Kane County, much of this has happened through the recruitment of Democratic precinct committeepersons, party representatives who go door-to-door in their neighborhoods to turn out voters. In 2016, just 74 Democratic precinct committeepersons served in six of Kane County’s sixteen townships. This year, 185 volunteers have signed on and serve in 11 of the townships. Willson, like many of her fellow volunteers, didn’t even know what a precinct committeeperson was until she attended a local Progressives of Kane County meeting. Underwood’s supporters believe the increased Democratic visibility is having an impact. “When we’re knocking on doors, we often get, ‘Wow, I didn’t know there were other Democrats in the area,’ or, ‘Oh, I’m so glad you’re here because I thought I was the only one,’” Willson says. Jody Kanikula, a licensed clinical social worker and first-time Democratic candidate running for Kane County Board, brought her neighbor, a senior who typically votes Republican, to one of Underwood’s recent fundraisers; her guest found the Democrat’s message on Medicare compelling. Nancy Glissman, a self-described independent voter from Huntley, who’s volunteered with Underwood since her March primary, says she’s seen support for Underwood among her Republican and independent neighbors in her over-55 community, as well. With just two weeks to go before Election Day, Underwood is no longer the underdog she once was. The Cook Political Report changed it’s race rating to “toss-up” earlier this month, and a New York Times poll of the district put her just 4 points behind Hultgren, whom she out-fundraised four-to-one in the most recent quarter. She’s received endorsements from Obama, EMILY’s List, MoveOn, and Sen. Kamala Harris (D-Calif.). But when she speaks on the campaign trail, she takes a moment to draw attention to any other Democrat running for local office who is in the room. The sudden national attention, she believes, is less important than the grassroots movement she and other Democrats are building in the district. 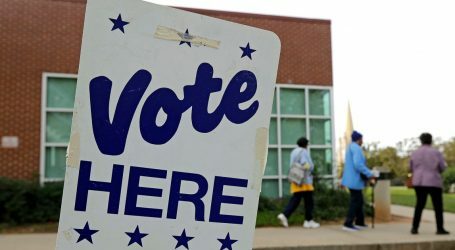 Republicans Finally Have an Election Fraud Scandal. And None of Them Want to Talk About It.